Welcome to our little gallery located in the heart of the historical Front Street area of Penticton, B.C. We are a group of 7 local artists who exhibit a wide variety of artwork, from landscapes of the beautiful Okanagan Valley to photography and portraits. We also feature a rotation of Guest Artists which is sure to provide the viewer with a reason to come back and visit often. 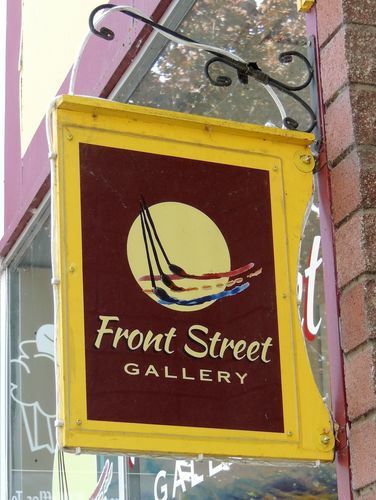 Front Street Gallery is located within the boundaries of the Penticton Farmers Market and surrounded by some of the most popular specialty shops and restaurants in Penticton.